Cambridge is a busy university city, with a diverse population of around 139,000 residents, including a Chinese community of approximately 4,500 people. 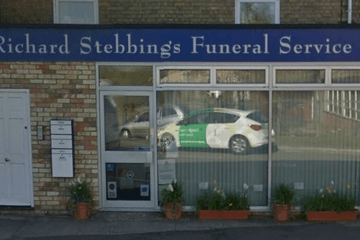 Other residents include Bangladeshis, Indians, Kurdish and Polish citizens, so funeral directors in Cambridge may be well-acquainted with various funeral traditions from different cultures. 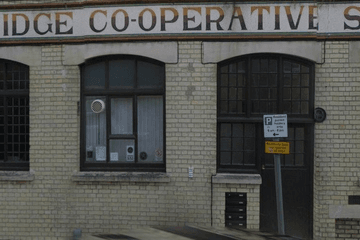 There are around nine funeral directors operating across the city. Mourners of all religions can be confident that there will be a choice of funeral services available to suit their needs in the Cambridge area. There are many places of worship in Cambridge, including the Abu Bakr Mosque. Funeral directors in Cambridge can advise on services in accordance with religious customs. Other places of worship in Cambridge include a Catholic Chaplaincy, City Life Church and Holy Trinity Church of England, all situated in the city centre. Cambridge City Cemetery is located on Newmarket Road, close to the A14. The cemetery offers traditional grave spaces and lawn type graves. 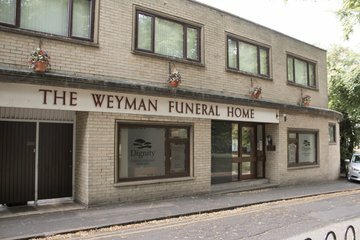 For those who prefer a cremation for their loved one, facilities are available on the same site, managed by the city council. Funeral directors in Cambridge and the surrounding area can advise on arrangements at Cambridge City Cemetery, a tranquil site with natural woodland and water features. Services are available for both religious and non-religious families. There is a choice of the modern West Chapel, seating nearly 200 people, or the smaller but more traditionally styled East Chapel. 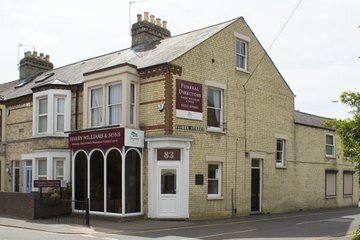 Search using your postcode or area to find local funeral directors in Cambridge. You can then order results by best rated, most reviewed or nearest to you to see what is available in your local area. Simply click on a funeral director’s profile to learn more about their services, read independent customer reviews, and find out how to get in touch to discuss funeral arrangements for your loved one.